Location: 25km south of Carcassonne, the appellation on the foothills of the Pyrenees and nestled along the Aude Haute Valley. White varieties: Mauzac Blanc, Chardonnay, CheninIn Limoux, they are five AOC: Blanquette de Limoux and Blanquette Méthode Ancestrale, Limoux Blanc and Limoux Rouge and then AOC Crémant de Limoux. The blend is made more complex with the rustic notes of Mauzac and the unctuous touch of Chenin. The elaboration method is the same for both wines. Blanquette requires a minimum of 90% of Mauzac in the blend, in addition to Chardonnay and/or Chenin. The Blanquette is definitively dedicated to easy drinking and to parties. 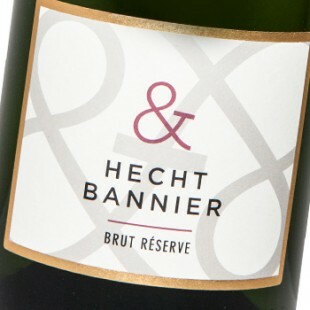 On the other hand, for the Crémant, Chardonnay and Chenin represent the main part of the blend, up to 90%. The Chenin portion should not be less than 20% and is caped to 40%. Finally, the Mauzac, the other part of the blend, is limited to 20% and the Pinot Noir to 10%. The Limoux climate is perfect the white wines. The appellation is located in a mountainous area where the sunshine is significant and where the Mediterranean Sea influences are essentials. The appellation takes benefits from the coolness brought by the close Pyrenees; it results in a large range of temperatures between days and nights. Limoux is of course very sunny and has sufficient rainfalls throughout the year not to be too dry. 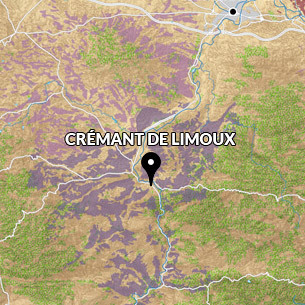 Our Crémant de Limoux is a blend mainly based on Chardonnay. It brings delicacy and liveliness. The blend is made more complex with the rustic notes of Mauzac and the unctuous touch of Chenin. Our Blanc de Blancs is definitively dedicated to the aperitif. 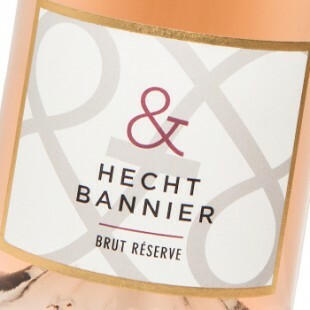 The moderate level of alcohol enables to preserve vivacity and freshness and brings a soft effervescence in the mouth. Its nose shares some white flowers and apricot notes, with some fresh lemon cake, butter, brioche and fresh French stick notes.